East Quogue is a hamlet and census-designated place located within the Hamptons beach resort region on the South Fork of Long Island in the Town of Southampton in Suffolk County, New York. The East Quogue Union Free School District serves the community. East Quogue celebrates its history at the Old Schoolhouse Museum. The descendant of several families that lived in the family since the late 19th Century are still present in the community. Today, East Quogue is a popular vacation destination, especially during the warm months. 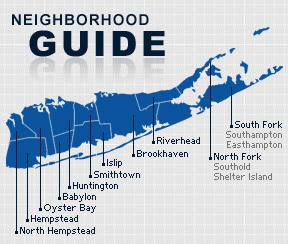 According to the 2010 census, the population of East Quogue is 4,603. The median household income is $79,817.